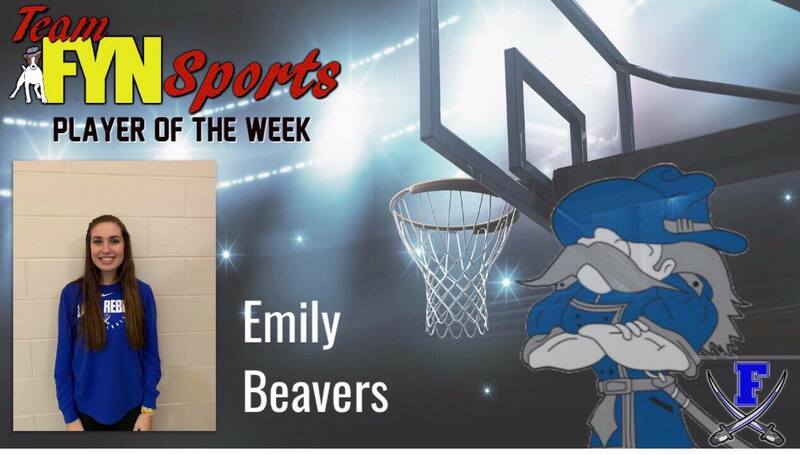 Congratulations to Lady Rebel Emily Beavers for being FYN’s player of the week for the week of December 9. 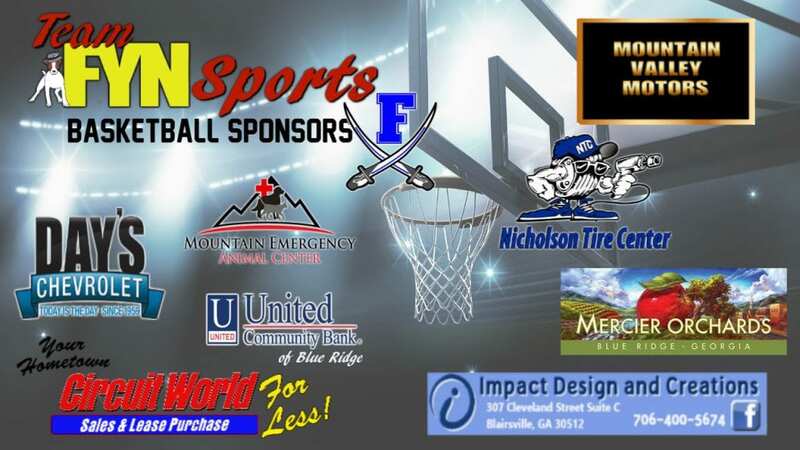 Beavers is a senior at Fannin County High School who has played basketball for the past four years. Last year, Beavers was awarded with the Academic Award and Coaches Award for the basketball season. The senior challenges herself in the classroom where she has taken honors and AP classes. Emily’s plans after graduation include going to college and becoming a teacher.